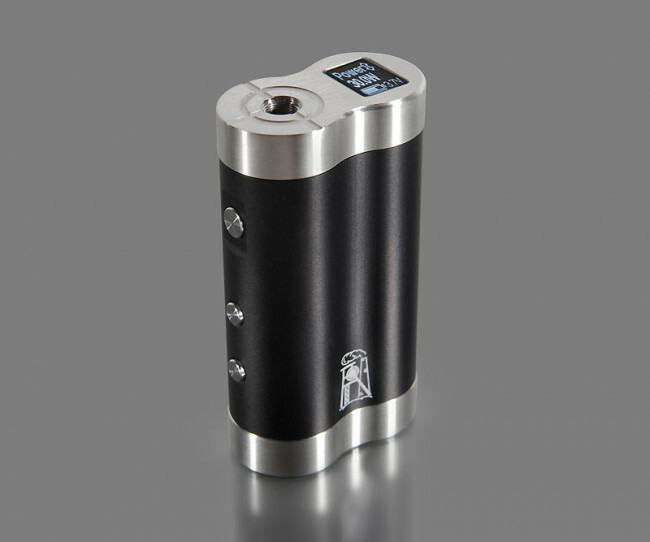 The NEW Dani Box 21700 80Watt temperature control mod, with a power boost function up to 100Watt (with a fully charged battery). 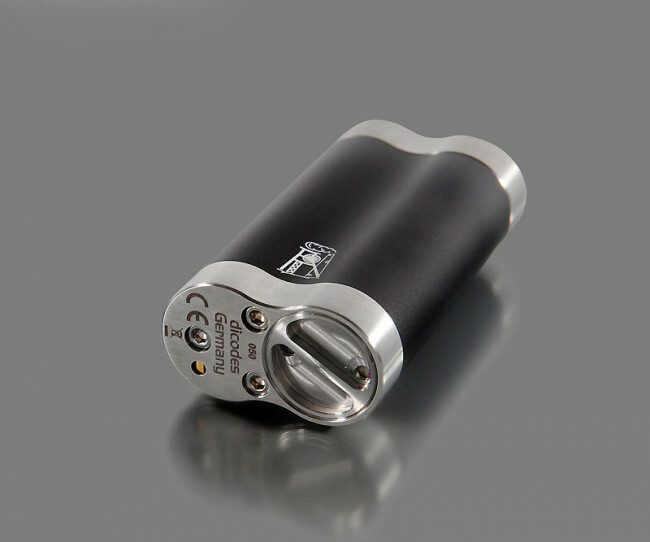 It’s 25MM to mate perfectly with your favorite 25MM atomizer yet still compact and ergonomically designed to fit perfectly in your hand. 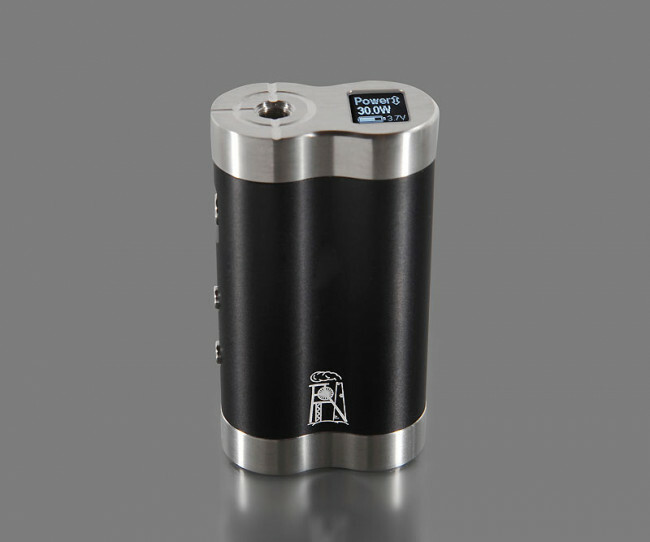 The body is made from anodized aluminum, available in (2) different colors with a brushed stainless steel top & bottom cap. It features a large top-mounted OLED display and a three button operation to easily scroll through the menu with one hand for selecting the desired program. For a mod packed with so many features, it is an easy menu to navigate. Opening the device, other than the battery cap to change the battery, will void the warranty.